When recording or streaming a screen capture for tutorials and other types of video presentations, all-in-one solutions that provide tools for both recording and editing are popular. However, these programs can be expensive. 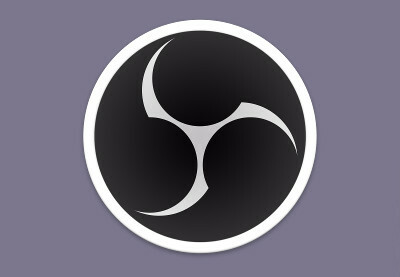 An excellent alternative is to use dedicated software for each part of the process: audio, video, and editing. This is an approach we've taken to using, because it gives the best results. SlideShare is an online presentation sharing service. With it, you can readily upload and share your PowerPoint slideshows, other types of presentations, infographics, or videos. 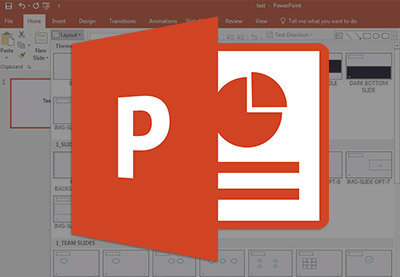 PowerPoint is leading presentation design software. 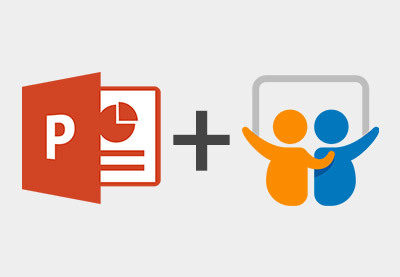 With it, you can make great presentations for sharing online through SlideShare. If you're just getting started with making presentations in Google Slides, then this ultimate beginner tutorial guide is for you. 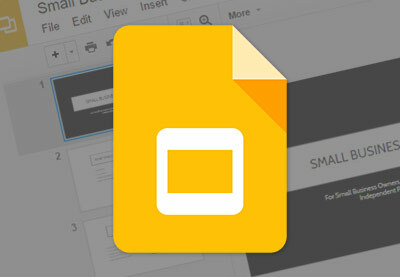 Google Slides is a powerful alternative to PowerPoint. It's great for designing and sharing your presentations online. It's freely available, easy to start using, and packed with powerful tools. If you want to capture your data, work with it efficiently, and present it well, then it's time to learn how to use Excel better. 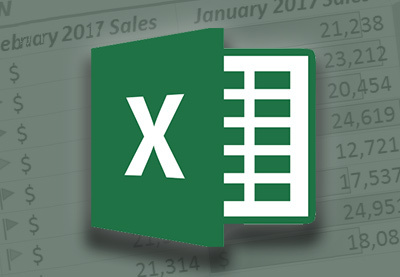 These 60 second, quick-fire Excel video tutorials will teach you a variety of powerful Excel tools and workflows. PivotTables are one of the most popular tools in finance, but it's also essential to learn how to work them for anyone using Excel at all. With it, you can do data analysis in a breeze.